&nbsp;Greenland Lite Sweater a simple base garment that lets you enjoy lifes simple pleasures. 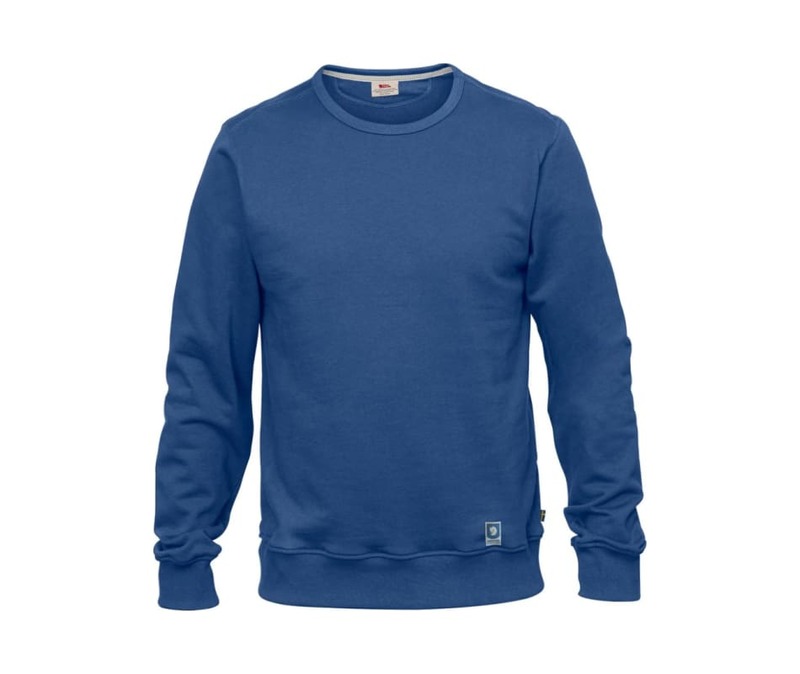 The sweater is made from Fjllrvens very own Felpa jersey in organic cotton. The fabric is built up in three layers of s- and z-spun yarns, giving a firm yet elastic material that will last for ages and only feel better the more you use it.